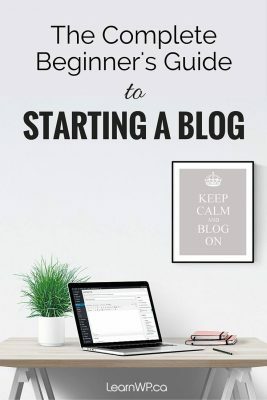 Bloggers use many tactics to draw people to their blog or website. One method is using keywords within your website. Using keywords effectively in your website or blog will increase your visibility in search engine results. 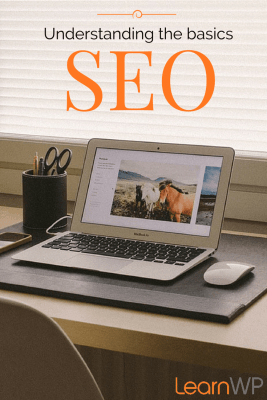 And by raising your visibility, you increase your opportunities for bringing readers to your blog or website through SEO. What do we mean by keywords? How does Google figure out the content on your pages? Google spiders and other search engine crawlers constantly crawl the web indexing and collecting information about “what’s out on the web.” As spiders crawl your website’s pages, they are “reading” your content looking for signs of what your site is about. Search engines pick up clues from the text on your page. Once the search engines have collected this information, they match and serve up pages that are the best match for the search. So the words and phrases that you use – your keywords – and the way that you use them can help provide good signals to search engines. 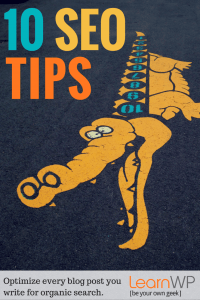 Your website has a better chance of showing up well in search engine results. 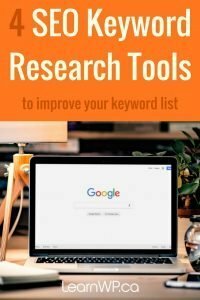 Try out these Google tools to help you with your keyword research and on-page SEO. The Google Keyword Planner was originally known as the Google Keyword Tool. With all the changes to how Google shares keyword information, it’s more difficult to extract search volume information from the tool. Still, we recommend that you use the Keyword Planner to help you identify some terms new terms that you may have overlooked. Once you’re in Adwords, click on “tools” in the top, main menu and select, “Keyword Planner”. Click on “Search for New Keyword or Phrase” and a dropdown will appear. Enter a product or service that you provide. If you want to search for more than one term, enter each one on a separate line. Or if you have a Google Spreadsheet, you can copy and paste your terms into the search box. Now click on the blue box “Get ideas”. Use your search box to uncover related and new terms as you type into the search function on Google. Let’s say that your search term is WordPress Developer. As you type in developer Google will generate other possibilities. As part of Google Insights, you can use Google Trends to help you identify trends in searches and search volumes. You can find out what has been trending in search over the days/weeks or months for your key terms. You can also compare search terms with Google Trends – so you can find the most relevant phrase based on your business. For example, you can try “WordPress” and “learn WordPress” and “How to Use WordPress” to compare the search results over time for each term. Go a little further/deeper and you can search at a regional level. If you’re a “locally-based” service or product, you can get a better idea of search trends based on your area. So Google Trends can be helpful in further refining your keyword list. Try testing out Google’s tools to help you identify the keywords your searchers use. 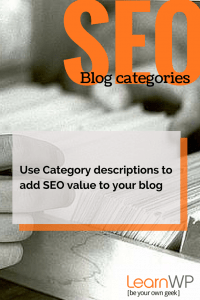 Use them correctly throughout your page content and watch your results. But don’t expect instant results in Google or any other search engine. On-page is a long-term strategy. Over time, you will see that correctly identifying your keywords will improve your search engine results. LearnWP has successfully use on-page SEO as a tactic to attract customers to our website. Keywords are a foundational SEO element.